Your immune system is an incredible combination of cells and organs that work non-stop to keep infection from attacking your body. 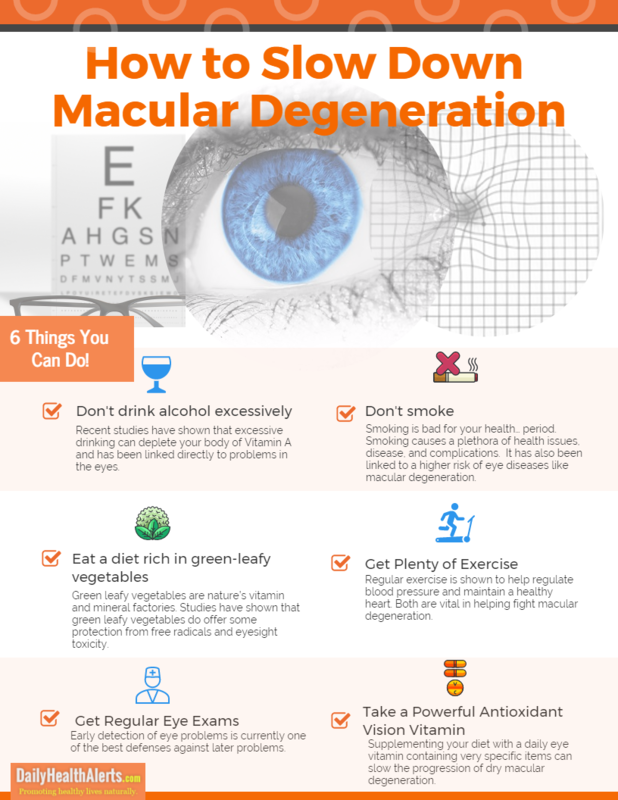 When it comes to avoiding macular degeneration, stoking the fires of this powerhouse could reap vision benefits all around. However, if your immune system is working too hard it may be compromised to the point of being unable to protect you the way it should. This can tax various parts of your health and over time symptoms may unexpectedly arise. 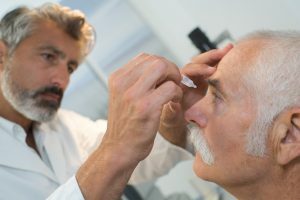 From an annoying cough to pneumonia to developing sense disruptions such as tinnitus (ears ringing), rhinitis (nasal allergies), and now age-related macular degeneration (AMD). 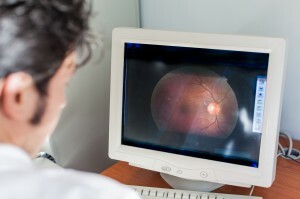 Learn how studies are showing that AMD may be connected to an overactive immune system that eventually causes an autoimmune response. Plus, some ways you may be able to avoid or possibly reverse this compromise for healthier and stronger vision. Groundbreaking work by British scientists shows how protein covered waste found on drusen (yellow deposits) in the back of the eye attract defective immune cells. 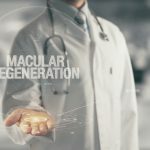 This waste material also activates or “turns-on” these cells into creating a low inflammation biomarker which, over time, can lead to macular degeneration. This is microscopic inflammation that goes undetected until symptoms begin which, in the case of AMD, means there’s no going back. Using lab mice, researchers at the University of Southampton induced a bacterial infection in the retina using salmonella. This activated a range of responses including Müller cell activation (this begins retinal cell degeneration), T cell recruitment and pro-inflammatory cytokine production. These responses caused immune cells to target the retina which at first showed normal immune cell defensive function but, over time due to the intense infection more immune cells would respond causing a “chain reaction” and over stimulation. When it comes to your immune system and your eyes the science is there. With this and many other compelling scientific studies it is important to take heed and do something about it. Determine if your immune system is overworked and then try some of these preventative measures to calm it down for more optimal functioning. Although acute inflammation is one of your body’s ways to fight infection, chronic inflammation can pose problems which includes AMD. 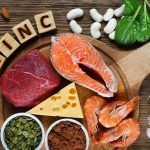 One way to determine if you are struggling with chronic inflammation is to ask your doctor for a high sensitivity C-reactive protein (hs-CRP) test. This is a common check of proteins in the body related to inflammatory responses. Although studies are still underway to determine if systemic inflammation outside of retinal compromise might affect vision, it is recommended to be vigilant just the same. This means that if you are challenged by inflammatory markers associated with conditions that include weight gain, chronic fatigue, digestive challenges, joint pain, or skin rashes it could be affecting your vision. 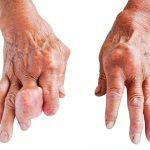 Conventional medicine will approach chronic inflammation with a battery of pharmacological treatments including steroids, antibiotics, antivirals, pain meds and even anti-anxiety drugs. Before you go this route there are natural ways you can calm inflammation. Check with your doctor first and then try one or more of these nutritional, herbal and other supplemental anti-inflammatory remedies which may help prevent AMD. Your immune system often works in conjunction with your sympathetic and parasympathetic (fight or flight) response. When it is constantly revved up, the high stress level could tax your vision and lead to macular degeneration. Reducing daily stress through meditation, breathing exercises and physical activity could make a world of difference molecularly as well as mentally. The Age-Related Eye Disease Study (AREDS) which was reported in 2001 found that a daily protocol of the AREDS supplemental formulation could reduce retinal inflammation and support healthy vision. 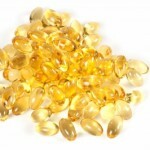 This is a specific, clinically trialed combination of vitamins and minerals that have shown to assist the immune system and possibly, with additional proactive practices, prevent macular degeneration. Take note of your overall health to determine if your immune system may be running on overdrive. 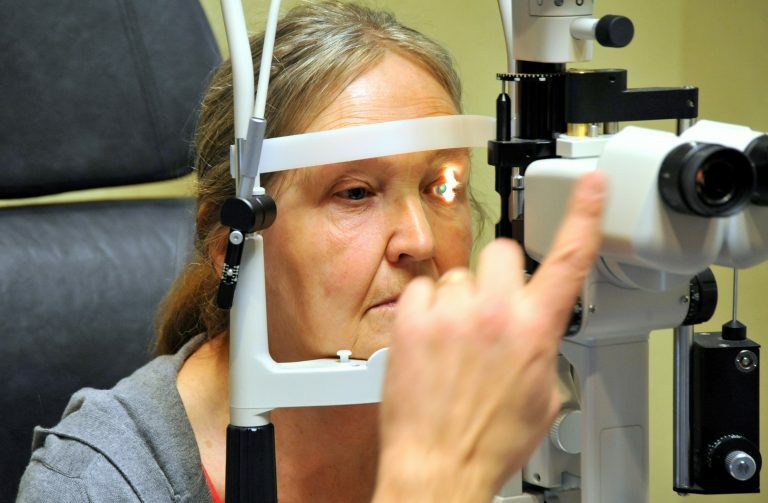 This is particularly recommended when it comes to your sight and preventing AMD. WebMD reports a list of symptoms that may possibly relate to an overactive immune system. Keep in mind that these things would probably be chronic rather than acute meaning you’ve been struggling with them for a long time. It is important to see your eye doctor and/or general practitioner for further investigation if need be. 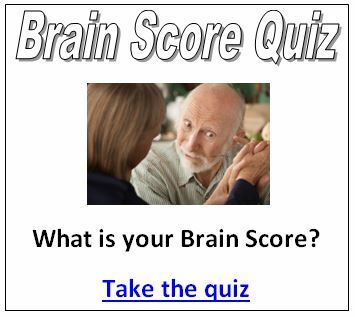 Cold, hands, diarrhea, constipation, dry eyes, fatigue, mild fever, headaches, rashes, aching joints, patchy hair loss, repeated infections, photosensitivity (sensitive to sun), hand/feet tingling/numbness, difficulty swallowing, unintended weight fluctuation, white skin patches, or skin/eye yellowing. Take note of your overall health to determine if your immune system may be running on overdrive. This is particularly recommended when it comes to your sight and preventing AMD. If you are stressed out or experiencing symptoms get back on track with a plant-based diet, meditation, supplements and healthy activity. Your eyes, body and mind will thank you.